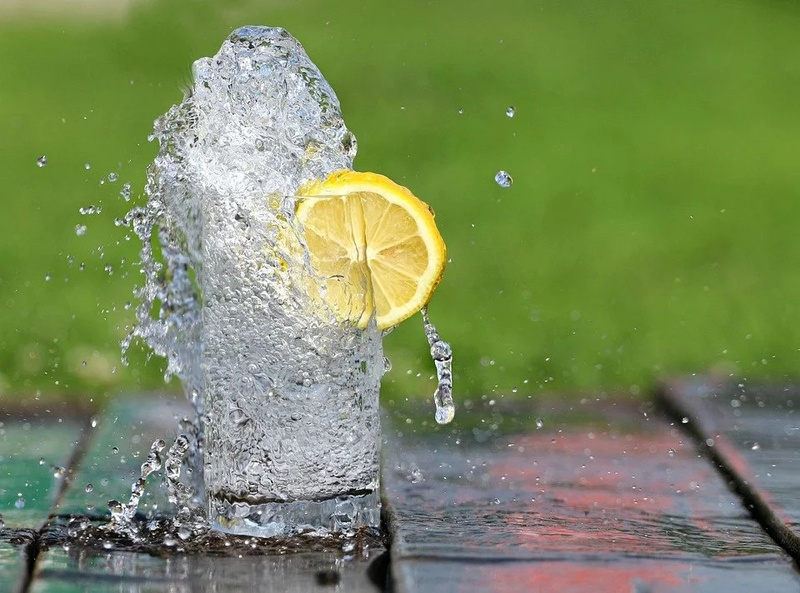 It is not a secret to anyone, that our bodies consist of 66% of water, and in order to keep your body healthy, you should not limit your access to it. 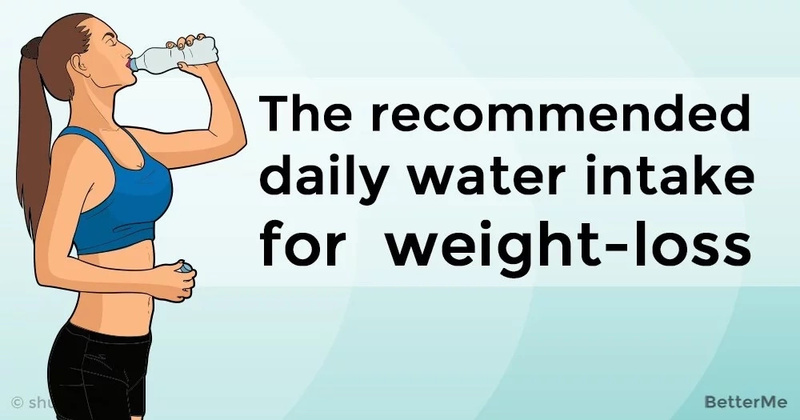 What is more, all possible sources claim that water can help you lose weight. That is true in fact, but the amount of water varies. So how much should you drink to lose some weight? We decided to carry out our own research and supply you with a set number. But, we faced a slight problem, despite almost all sources claiming that you should drink 8 glasses of water daily, that is not entirely true. The thing is, your personal water intake depends on lots of things. First of all, you should take into consideration your composition. 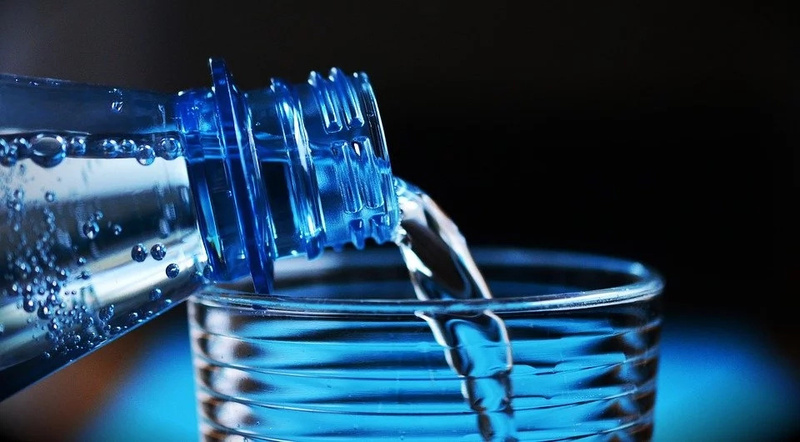 If you know that your body weight is far from being average or slim, you should know that your daily amount of water intake is going to be greater than 8 glasses. The same goes with someone who is too thin, 8 glasses of water may be too much for such a person. And, if you think that nothing bad will happen to you if you overdrink, you are mistaken. 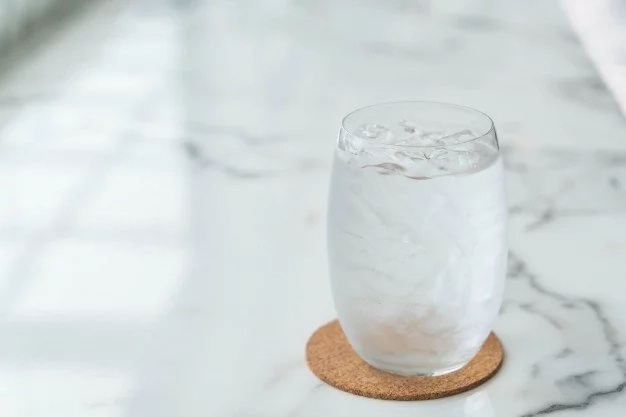 When there is excess levels of water in your body, it can lead to decreased levels of potassium, which in turn can lead to nausea, fatigue and headaches. Before trying to figure out how much water you need, you should take your physical activity levels into consideration too. Let’s presume, that if you are trying to lose weight, you are working out. That means that you are bound to keep your body well-hydrated. While working out, your body loses a lot of water and that must be restored.Last but not least. While trying to figure out your perfect amount of water intake, keep in mind that your tea or coffee time counts, as well as the amount of water-rich fruits or vegetables you eat. The thing is that tiny details matter, and you should always listen to your body, when there is a strong urge to drink something – do not subdue it. Keep your body well-hydrated and you will reap the results.